For the entertainer or sports enthusiast! Indoor & outdoor living at its finest! ~5800 SF soft contemporary on 2.69 wooded acres with private lake, inground pool, covered deck, gazebo, scenic seating areas & outdoor Living Room! Over $525k in recent updates! ~900 SF indoor basketball/sport court, sauna, Billiards Room. Media/Recreation Room & Exercise Room. Remodeled & vaulted Kitchen with maple cabinets & granite countertops. Vaulted Great Room with skylights, custom built-ins & floor-to-ceiling see-through stone fireplace. Step down to Florida Room/Den with wood paneled walls & 5 skylights. Remodeled Master Suite with Sitting Room, custom wall closets & private whirlpool Bath with marble floors & granite countertops. 2 very large Bedrooms on the main floor. Teen Suite with walk-in closet & private bath. 2nd floor Exercise Room/Den or Bedroom with hair studio. Aluminum fenced yard, fire pit, composite decking & too much to describe! 5BR’s & 5Bath. Gahanna Jefferson Schools. Only $849,900! Call DeLena today! CHARMING HOME WITH PRIVATE BACK YARD! Open floor plan. Kitchen with maple cabinets and stainless steel appliances. Professionally finished basement with second Kitchen. Deck and Patio with gas fire pit ~2009. Mini Sport Court. New roof 2011, new front door, new sump pump 2008. First Floor Master Suite. Close to schools, parks and shopping. 4 BR’s, 2 Full and 2 Half Baths. Over 3,200 SF! Canal Winchester Schools. Only $248,700! Call DeLena Today! 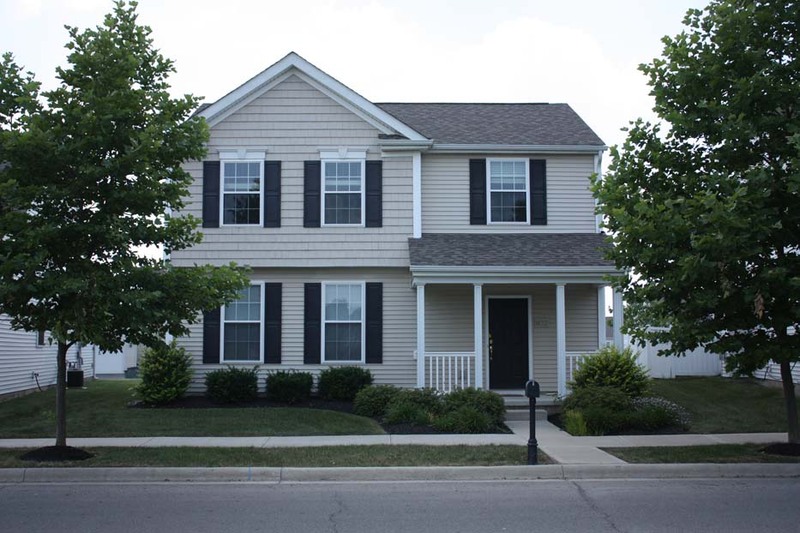 3 JUST LISTED in Pickerington! Brand new & beautiful ranch condo, convenient to everything! Great Room with gas fireplace. 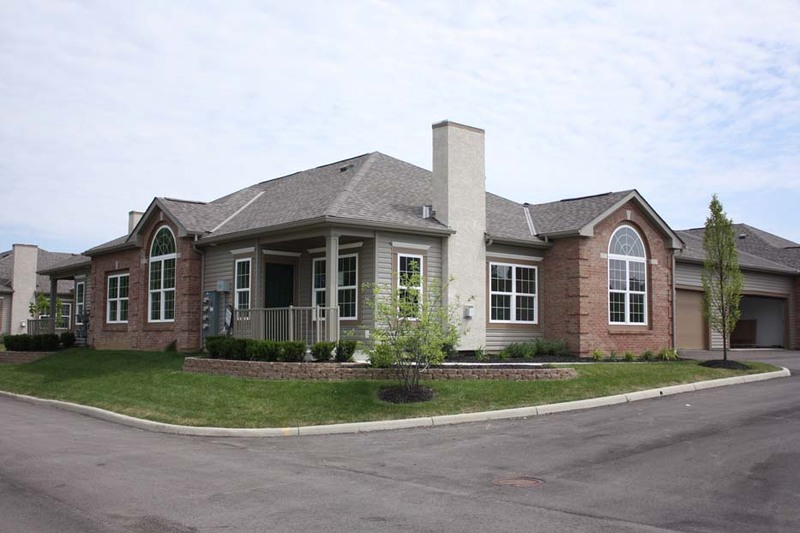 Master Suite has cathedral ceilings, walk-in closet & private Bath. Spacious Kitchen with peninsula. Oversized 2 Car Garage. Act fast & pick your finishes. 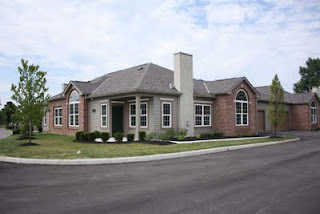 6 panel doors, ceramic floors, crown molding & much more! Close to shopping & easy access to freeway. 2 BR’s & 2 Baths. Nearly 1,400 SF! Pickerington Schools! Only $122,900! Call DeLena Today! 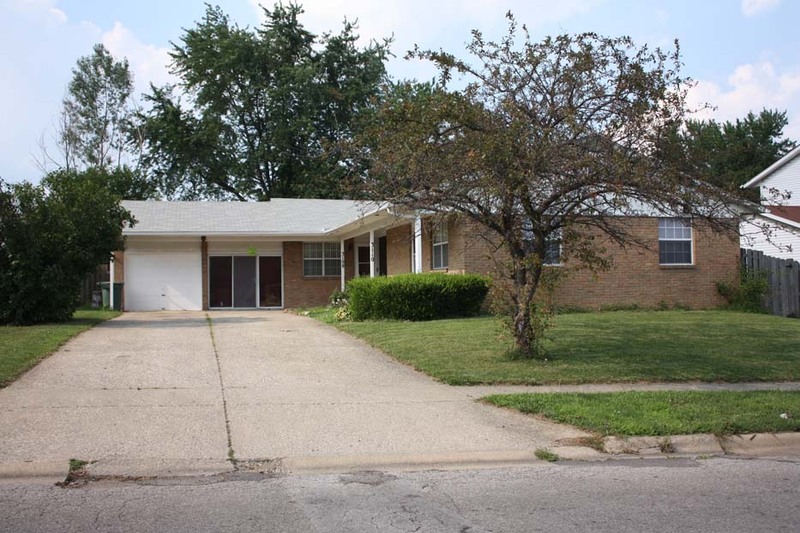 Ranch twin single 100% occupied close to shopping, bus lines & major arteries! Both units have full Basements. 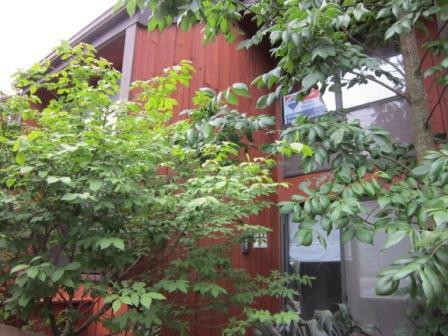 3108 - Has finished Basement with a 4th bedroom & 2nd full Bath & rents for $750/month. 3110 - Rents for $650. Newer roof, furnace & air (3108 only). Fenced yard & Garages. Great investment or owner occupy. Do not disturb tenants! Over 2,100 SF! Near Westerville! Columbus schools. Only $129,500! Call DeLena today! July 21 Business After Hours 4:30-6:30 p.m. With the Gahanna Chamber at KDB at EASTON (former Gameworks). Door Prizes! Fun! Planned network activity. July 21 New Member Orientation 4 p.m. (right before mixer!) at KDB. RSVP 855-4400. July 27 at Roosters New Albany Young Professionals (no age limit!) Come On Out! Bring a Friend. Non Members are Welcome! Wednesday 5:30 to 7:00 p.m.
NEWS! The New Albany Community Foundation’s Annual 2011 fundraiser “A Remarkable Evening” will feature Condoleezza Rice, the former Secretary of State and National Security Adviser to President George W. Bush. Save the DATE: Thursday Nov. 17, 2011. Huntington National Bank…5550 New Albany Rd. E… host a Fun-raiser. Come and join us, Friday July 15th11 a.m.-2 p.m. for a tiny festival meant to raise big money for cancer research featuring a 505/50 Raffle, Golf Raffle and old fashion Dunk Tank, with real bankers getting really soaked for your donation. All proceeds go to Pelotonia, which goes to cancer research at OSU. One Church will host it’s first annual Golf for the Globe event at Little Turtle Golf Club on August 1st as a 4-person scramble. The cost is $75 per golfer and proceeds from the event go to support missionaries around the world. For more information contact Craig Fullen at 614-656-4084 or www.onechurchcolumbus.com/#/events. Welcome Back Woodhaven Farm – A Cooking School located in Johnstown. Winner of 2011 Telly for Chef Tami on ONN, currently in its 3rdyear. Corporate Team Building through Cooking…a great place to host your holiday party! Now taking reservations! Cooking classes are open to everyone and are held every month. Visit www.woodhavenfarm.com for more information. INCREDIBLE SUNSETS OVER HOOVER RESERVOIR! Over 4,500 SF Two-Story boasts ~ 1,300 SF has addition featured in House Trends magazine with Bonus/Theater Room with Bar, Bath & custom built-ins! Sunken Dining Room, Vaulted Living Room & Family Room with Bar & brick fireplace. Kitchen with cherry cabinets & granite countertops. Master Suite has remodeled Bath with travertine flooring, jetted tub & Private Deck/Balcony. Finished Basement & sooo much more! 4 BR’s & 3.5 Baths. Big Walnut Schools. Only $649,900! Call DeLena today! 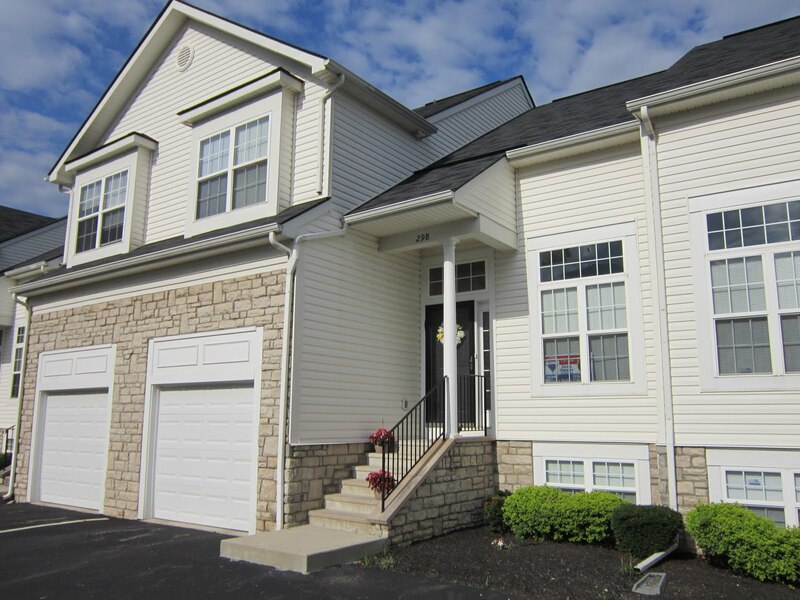 Great Two-Story condo with neutral decor throughout! Eat-in Kitchen, Dining Room, large deck and Family Room with gas log fireplace. Community pool, clubhouse and fitness center. Close to shopping and parks! 2 BR's & 2.5 Baths! Nearly 1,900 SF! Licking Heights schools! Only $104,900! Call DeLena today! 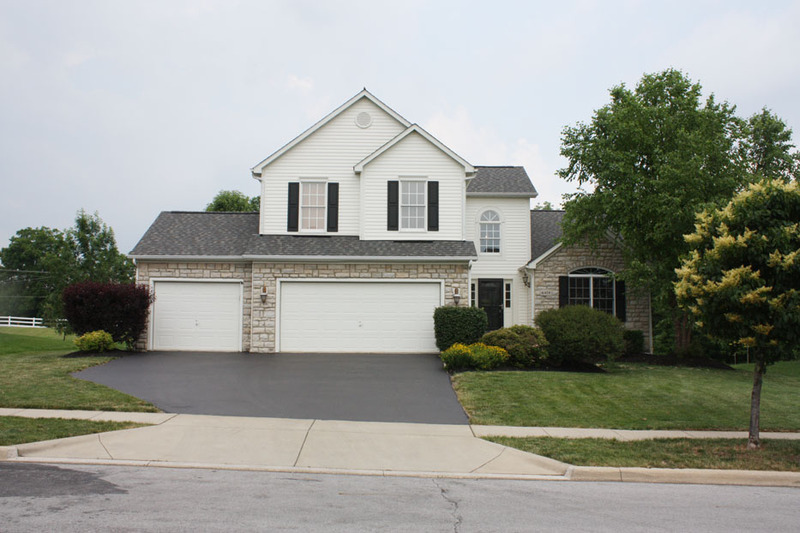 Fantastic 4 Level Split in Hilliard Schools/Columbus taxes! 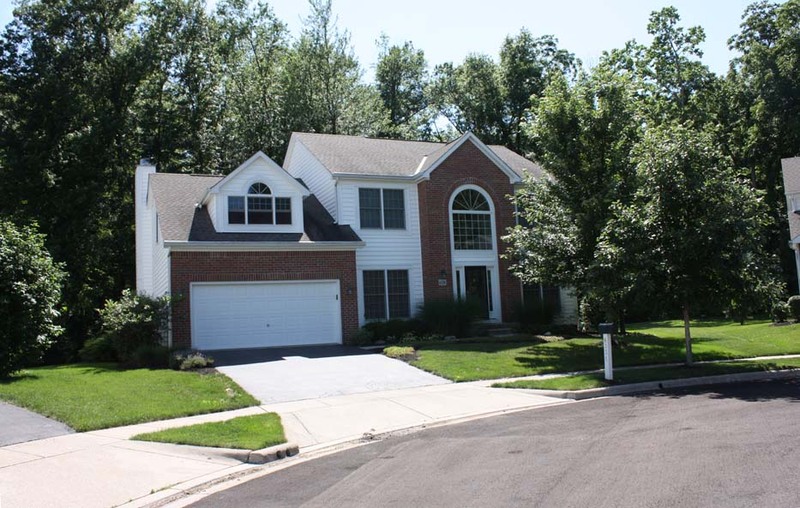 This spacious 4 Bedroom with multiple living areas "lives large". 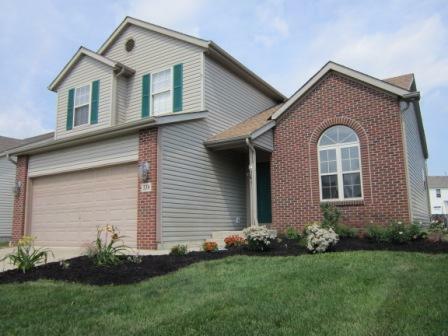 Neutral & move in ready! Laminate floors in Kitchen, Entry & 2 Bedrooms. New A/C 09', furnace 09', hot water tank 08', siding/soffits/gutters 04', Garage door 11' & "Evernew' deck. 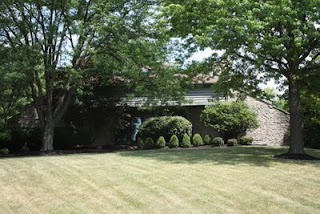 Private, treed back yard & gorgeous landscaping. Washer & dryer stay. 4 BR’s & 2.5 Baths. Over 2,100 SF! Only $194,900! Call DeLena today! Open floor plan with vaulted ceilings, newer carpet/paint and neutral decor throughout. Updated brushed nickel lighting and large kitchen with lots of cabinets. Large wood Deck. Located across from community park/playground. Owner is a licensed agent. 3 BR’s & 2.5 Baths. Over 1,600SF! Licking Heights Schools. Only $144,700! Call DeLena today! A TREMENDOUS VALUE! 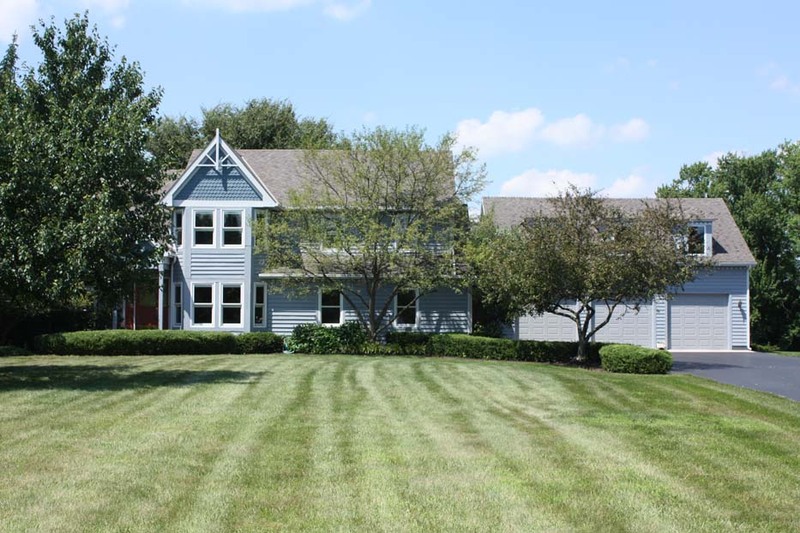 Two-story home facing Green Space and Community Pool with Clubhouse and Fitness Center. Ceramic Foyer opens to the Great Room. Huge Kitchen/Dining Area with 42” oak cabinets walks out to private Patio. Giant, sunken Bonus Room/Possible 4th Bedroom/Theatre Room. Vaulted Master Suite with plant ledge, walk-in closet and private Bath with garden tub. Many extras! North Columbus near New Albany. Nearly 1,800 SF! 3 BRs and 2.5 Baths. Only $169,900! Call DeLena Today! 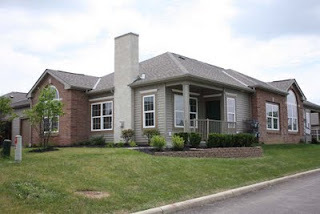 BEAUTIFUL CONDO IN LITTLE TURTLE! Located on the 17th hole. Two-story home with hardwood floors, new A/C 2010. Updated Kitchen with granite countertops, finished Lower Level with Family Room, gas log fireplace,3rd bedroom or den. Stannic, sliding glass doors in Dining Room and Master Bedroom. Large wood Deck overlooking golf course. 2BR’s & 2.5 Baths. Nearly 2,100SF. Westerville Schools. Only $119,700. Call DeLena today!! 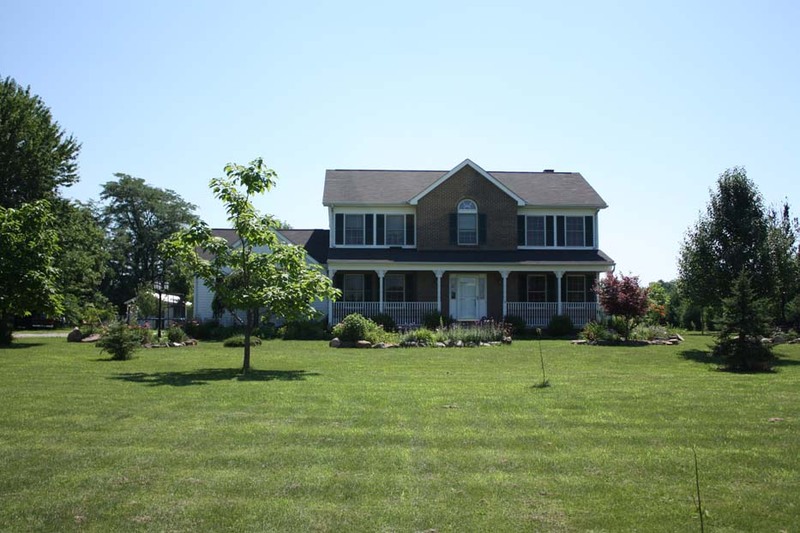 YOUR OWN "COUNTRY ESTATE" OR FUTURE FARM JUST NORTH OF NEW ALBANY! ~7 acre treed lot with 20x40 hobby Barn & pond with island. Fully applianced Kitchen with hickory cabinets. Great Room with corner fireplace. Spacious Master Suite with walk-in closet & 6ft garden tub. Newer flooring, carpet, heat pump, h2o heater & more! 1st floor Laundry & Mud Room, 6 panel doors, lever locks. 4 BR’s & 2.5 Baths. Nearly 2,300 SF! Johnstown schools. Only $259,700! Call DeLena today! INCREDIBLY SPACIOUS & UPGRADED "Bridgeport" model at the end of a cul-de-sac backing to woods. Two-Story Foyer with hardwood floors. First Floor Den. Vaulted Family Room with skylights & marble fireplace. Spacious island Kitchen with white cabinets. Bonus Room overlooks Family Room. Vaulted Master Suite with walk-in closet & Luxury Whirlpool Bath. Custom Paver Patio with retaining walls. 4 BR’s & 2.5 Baths. Nearly 3,300 SF! New Albany Schools! Only $319,700! Call DeLena Today!